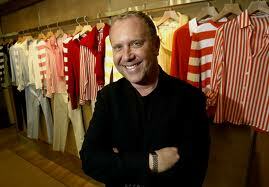 Fashion designers and costume designers each design apparel. However, their creations serve different audiences. 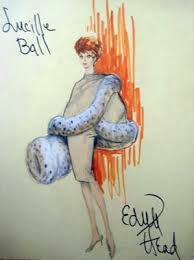 Fashion designers create pieces that will be sold to and worn by the general public, while costume designers are specialists who provide compelling pieces for actors and actresses to wear in plays, television shows and movies, among other productions. 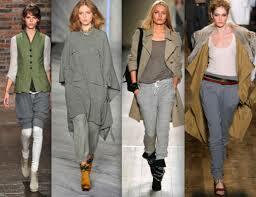 Each work with fabrics and colors. 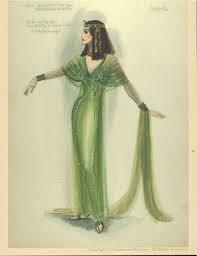 Education: An academic background in the field is not necessary for a career in either fashion design or costume design. However, a college education specific to the field can provide a head start in both areas, improving prospects with potential employers. Neither field requires any licenses or certification. In both careers, designers will frequently serve an apprentice period, working under a more experience designer to help them realize their design potential. Salary: $42,000-65,000+ depending on employer and years of experience. 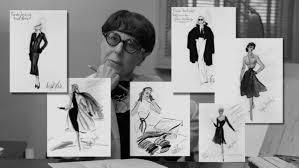 Edith Head (October 28, 1897 – October 24, 1981) was an American costume designer who won eight Academy Awards, starting with The Heiress (1949) and ending with The Sting (1974). This is still a record in its category. Born and raised in California, Head managed to get a job as a costume sketch artist at Paramount Pictures, without any relevant training. She first acquired notability for Dorothy Lamour’s trademark sarong dress, and then became a household name after the Academy Awards created a new category of Costume Designer in 1948. Head was considered exceptional for her close working relationships with her subjects, with whom she consulted extensively, and these included virtually every top female star in Hollywood. After 43 years she left Paramount for Universal, possibly because of her successful partnership with Alfred Hitchcock, and also adapted her skills for television.